The first month of the year hasn’t ended yet and I’ve been to three universities, delivered a handful of talks from classrooms, speaker series events, seminars and community centers! 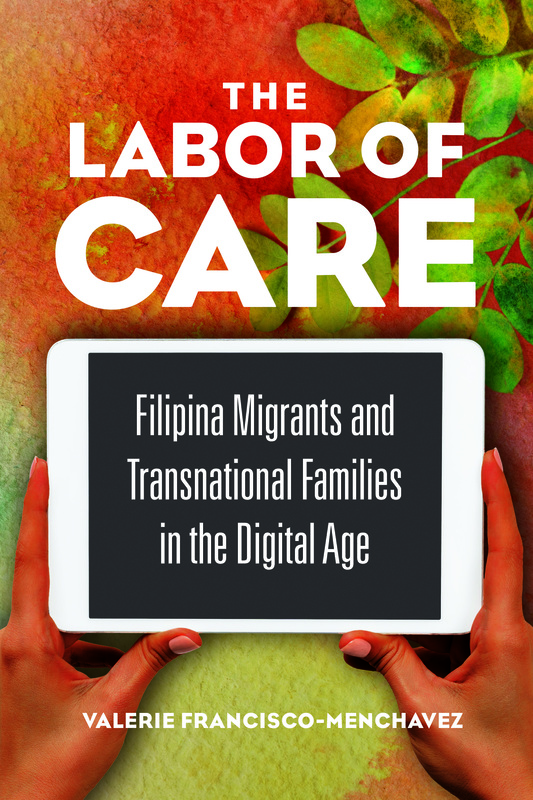 I love that touring The Labor of Care allows me to talk about transnational families, possibilities of organizing with migrants, emotions and youth, technology and solidarity and resistance. I’ve been humbled to be able to have an audience with brand new youth and student organizers, long-time activists, students starting a master’s program and advanced doctoral students, everyday folks/organic intellectuals. Amidst subzero snowy weather in Montreal, I was welcomed by Anakbayan Montreal, a group of young Filipino-Canadian students from McGill University and Concordia University who arrived in Canada as children or were born in different provinces like Ottawa and Québéc. They narrated their experiences of organizing and finding the progressive youth and students organization with painful experiences of loss, discrimination and, dare I say, double or triple exclusion from the French-speaking, Canadian society that often reads their bodies and communities as low-wage workers. Still, the power in the room was their unity. Many of them were Toronto bound for the Bayan Canada congress where progressive Filipino organizations across Canada would unite on the coming political goals of Filipino communities for the years to come. After my talks at McGill and Concordia, I had the immense privilege of sharing about immigrant workers’ organizing at the Immigrant Workers Centre with board members Aziz Choudry and Jill Hanley and various activists and volunteers at the IWC. In these community sharings, I’ve learned that across borders, rising fascism and insecure labor regimes have criminalized immigrants and victimized their families and communities. Despite these conditions, the resilient spirit of immigrants finds its ways into centers, in organizations, in rallies and mass mobilizations. Only a few days later with sun and warmth, I arrived in Irvine, CA where doctoral candidate in History, Pinay scholar-activist, Stefanie Lira, invited me to share my findings about migrant worker organizing with the students and faculty at UC Irvine. Alongside my book talk, I was lucky to be able to sit in a meeting for Gabriela South Bay where they were planning a Diwang Pinay cultural production, just like the one covered in the book. This group of progressive Filipinas and Filipina Americans have worked with survivors of trafficking and caregivers created a program last year and are embarking on a new project. It’s been a whirlwind few weeks and tomorrow Spring semester begins! More book events to come as well!